Gloves of the range Elite, without protection for the fingers, cut Hybrid Roll Negative, available for the sizes 7 up to 11 (with half sizes). Gloves of the range Elite, without protection for the fingers, cut Roll Gecko Pink, available for the sizes 7 up to 11 (with half sizes). Gloves of the range Elite, with protection for the fingers, cut Flat, available for the sizes 7 up to 11 (with half sizes). Gloves of the range Elite 2018, without protection for the fingers, cut Flat Aquagrip, available for the sizes 7 up to 11 (with half sizes). 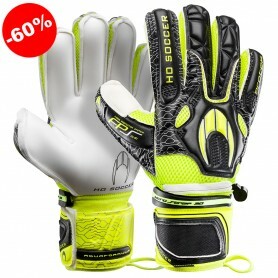 Ho Soccer is a brand specialized in goalkeeper gloves. 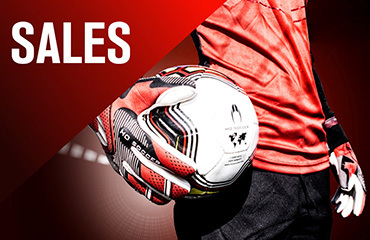 We have been equipping goalkeepers with the best material on the market for over 10 years. 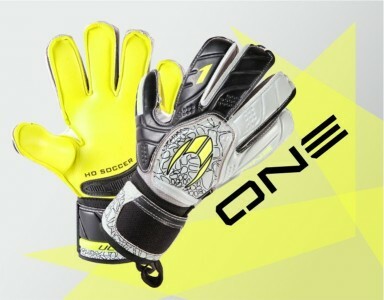 Within this material, HO Soccer emphasizes in the development and sales of goalkeeper gloves, without a doubt the star product of the brand. 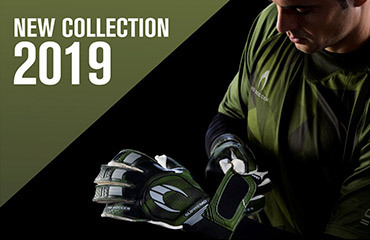 Year after year Ho Soccer has one of the more complete collections of gloves in the market, with a great variety of models that adapt to all goalkeeper´s necessities. We have a great range of gloves with protections, gloves without protections. 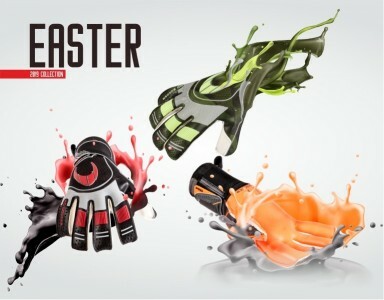 You can also find the best type of goalkeeper gloves equipped with some of the best palms in the market. We offer resistant goalkeeper gloves for children, resistant gloves and different types of cuts and technologies exclusive to our brand. We invite to you to take a look at the great variety within our star product and all the new features that year after year Ho Soccer incorporates to their star products. 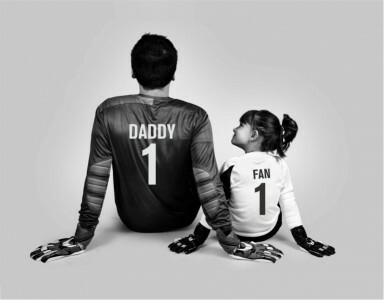 We know that goalkeepers and players do not live in a football field. 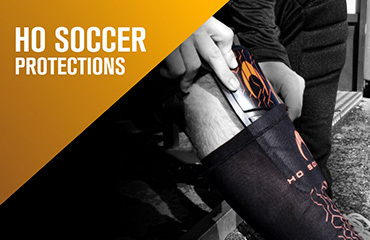 That's why Ho Soccer offers you a complete collection of apparel. Every player needs a tracksuit or a raincoat or a sweatshirt, available in different colors. 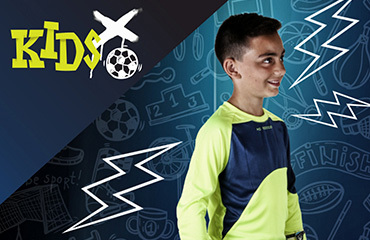 In Ho Soccer you can find the Performance Tracksuit or the Performance Raincoat, very comfortable training shirts and raincoats for the days with wind and rain. Do you need something else? Well, we also have a large collection of base layer. 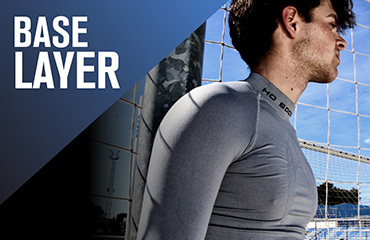 Ho Soccer base layer is ideal for putting them under your training clothes on the coldest days. Thermal shirts, thermal pants, shorts, 3/4 pants, etc. 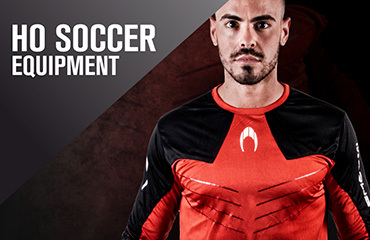 We are sure that at Ho Soccer we have everything you need.